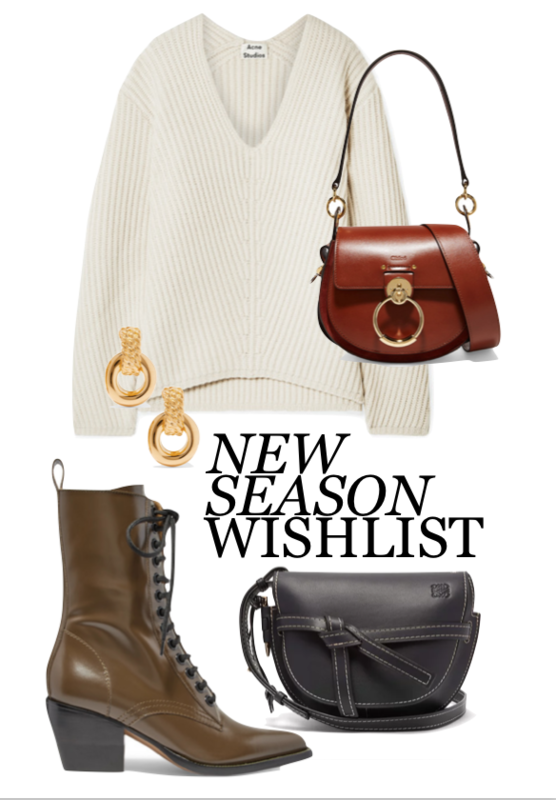 Every season I end up with a list as long as my arm of things I want slash need in my wardrobe. I’m trying to be better and buy quality over quantity and with black friday looming I wanted to get my wishlist fine tuned so that I can make the most of the sales and treat myself to a few of the amazing deals about as well as getting the essentials like a new tv, snore. Anyway, black friday or no black friday, these are the bit’s I’ve been eying up and am planning to spend my hard earned cash on this season. So I actually filmed this a while ago but FEAR NOT guys it’s still all in stock! So can I be let off the hook?! I wanted it to not be one after another Topshop personal shopping hauls for your own sakes so I feel like you can forgive me for this? If you’re already like helllll my autumn haul from a variation of brands hereno I want variation then fear not, you can see ! My first autumn haul and can we just all appreciate that it’s maybe exciting that the weathers getting cooler?! Like don’t get me wrong I love summer I really do but I also reallllly love winter! Like really really! So I’m already hoarding the knits and I’ve got my eye on coat season which is just around the corner FYI!